We focus on bringing the most qualified visitors to your website and then converting them into paying customers. As a leading local SEO agency in Melbourne, we use the latest SEO strategies and content marketing techniques to drive profitable results for our clients. 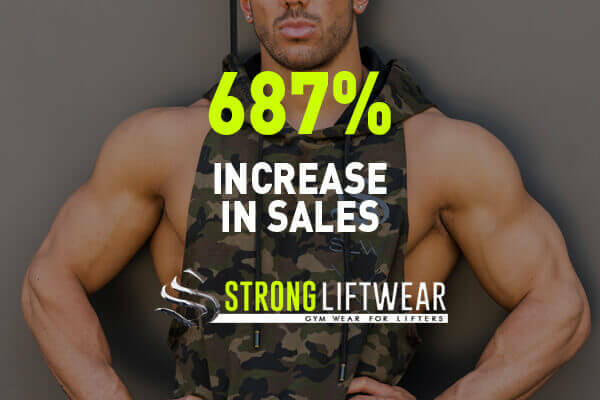 Our local SEO services not only improve search engine rankings and increase organic traffic, they maximise sales for our clients. Many local SEO companies only focus on improving low volume or low value keywords. 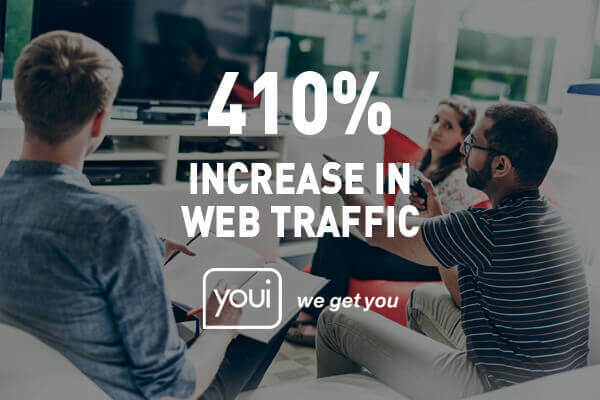 We create comprehensive strategies and road-maps that focus only on attracting the most qualified visitors from search engines to your website and then we help you convert them into paying customers. By analysing your website’s analytics, current strategy and rankings, our team of local SEO experts are able to generate a highly customised content marketing strategy for your business. 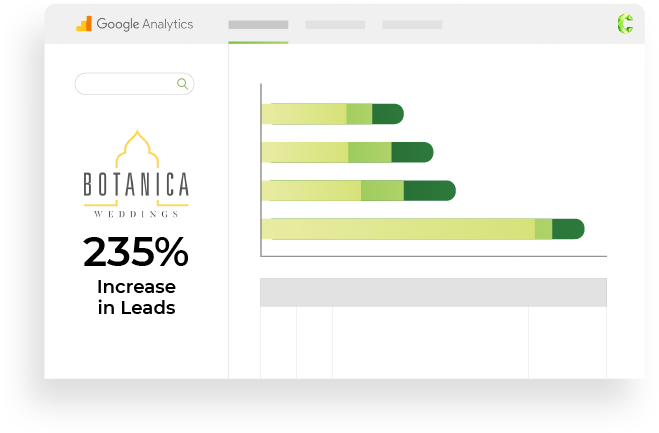 Here at Contevo, our local SEO services focus on finding the highest value set of buyer keywords that help generate sales and conversions for your business. Our local SEO company in Melbourne creates a powerful white hat strategy for your business where its sole focus will be on safe content marketing link building opportunities. Our team of local SEO specialists utilise multiple tools to assess many factors such as – onsite website elements, website speed, navigation, user experience, content silos and more. Our local SEO agency creates rich, well-structured content that is able to capture long tail search traffic and provide multiple local SEO benefits across the entire website. Continuous tracking and monitoring of your website’s keyword research, content marketing, and backlink acquisition is needed in order for your local SEO campaign to reach its full ROI potential. The benefits of working with Contevo for your Local SEO Services. Here at Contevo, we don’t only focus on improving search engine rankings, we focus on boosting your technical SEO, navigation, user experience and backlink profile – so that you acquire the most qualified visitors from search engines to your website and convert them into paying customers. With our 15+ years of analytical thinking and advanced local SEO services, we are able to create a highly advanced content strategy that rests on polished content, strategic market research, and a user-friendly website. As search engine optimisation is highly dependant on targeting the right keywords, many local SEO agencies in Melbourne will prefer to use keywords that generate the easiest performing results. These will not actually provide the business the authentic value and the sales that it needs. 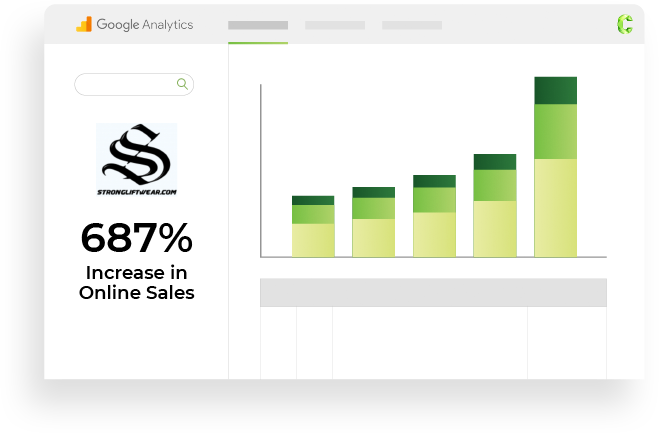 Contevo’s key objective is always on qualified organic traffic, conversions, and sales. 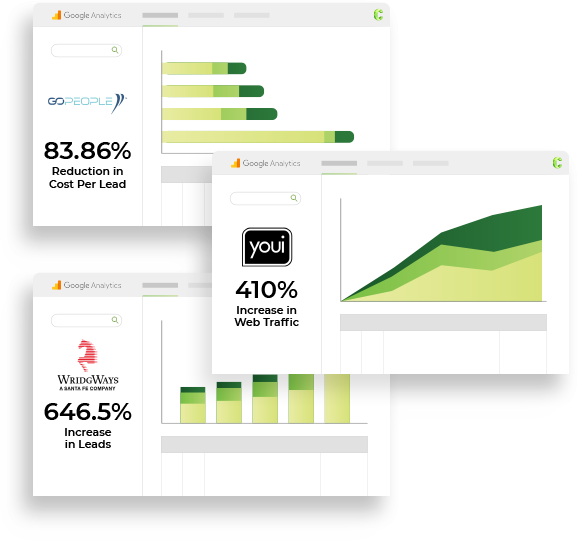 We drive traffic and boost conversions across your business for maximum profit. Our local SEO company has a highly experienced internal team of content strategists that work day and night to create carefully crafted content marketing strategies. These plans are drafted using our professional content calendar with strict details highlighting when and why new content will be published, which keywords will need to be targeted and all its various objectives. What is your local SEO backlink strategy? We use a substantial mix of different types of high quality backlinks that include various strategies like public relations, guest posting, broken link strategy, outreach, resource page links, and more. These techniques are precisely used to cohesively promote your content and allows your website to rank high on search engines. How do you perform your local SEO tracking & analysis? As a leading local SEO company in Melbourne, we have advanced tracking tools and UTM codes that we use to track referral traffic, organic traffic and their detailed conversion rates. 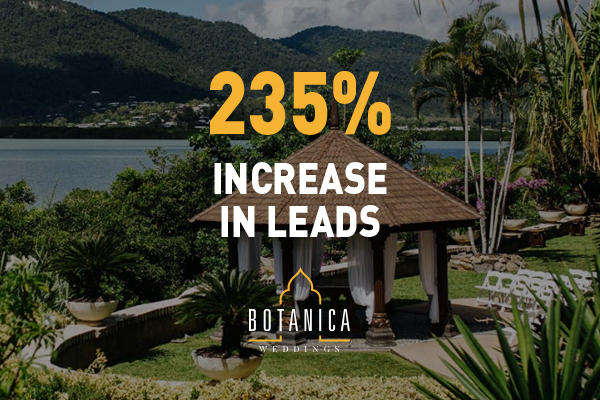 We then utilise our Google Analytics funnels and goals to enhance conversions and sales from our local SEO services – helping us scale your local SEO strategy to new, soaring heights.